Red Wine, Green Tea and Dark Chocolate: Do you know your omega-3 status? Do you know your omega-3 status? 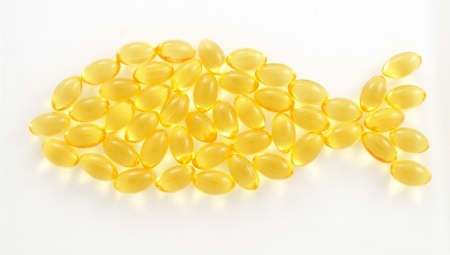 Currently, 95.7% of Americans are not consuming enough omega-3 EPA + DHA to reach cardioprotective levels. 1. A large and growing body of evidence shows that insufficient levels of omega-3 EPA + DHA may be associated with serious health complications for many Americans. 2. Low levels of omega-3 are related to increased risk of cardiovascular disease, which is the leading cause of death among both men and women in the United States. 3. Harvard researchers evaluated the mortality effects of several dietary, lifestyle and metabolic risk factors in the United States. They found that insufficient levels of omega-3 were associated with serious health complications and nearly 100,000 premature deaths each year. 4. Don't be a statistic when Omega-3s offer such a wealth of health benefits. Get 500 mg of EPA DHA Omega-3 daily. You can do that by having two fish meals each week that feature salmon, tuna, sardines or other high omega-3 fish. 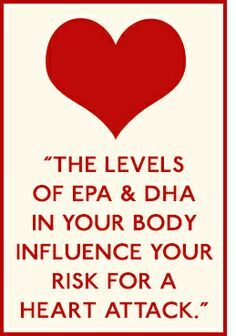 If you have heart disease or risk factors that lead to higher risk of heart disease you need 1000 mg of EPA DHA daily. Finally if you have elevated triglycerides you should aim for 4000 mg of EPA DHA daily. Ask your doctor to run a simple blood test, the Omega-3 Index at your next visit. The goal for optimal health is 8%. 1. Murphy RA, Yu EA, Ciappio ED, Mehta S, McBurney MI.Suboptimal Plasma Long Chain n-3 Concentrations are Common among Adults in theUnited States, NHANES 2003–2004. 2. 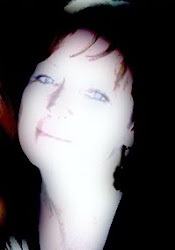 Kris-Etherton PM, Harris WS, Appel LJ. Fishconsumption, fish oil, omega-3 fatty acids, and cardiovascular disease. Circulation.2002;106:2747-57.